Christians celebrate the resurrection of Jesus Christ on Easter Sunday. It is considered as the well-attended Sunday service every year. 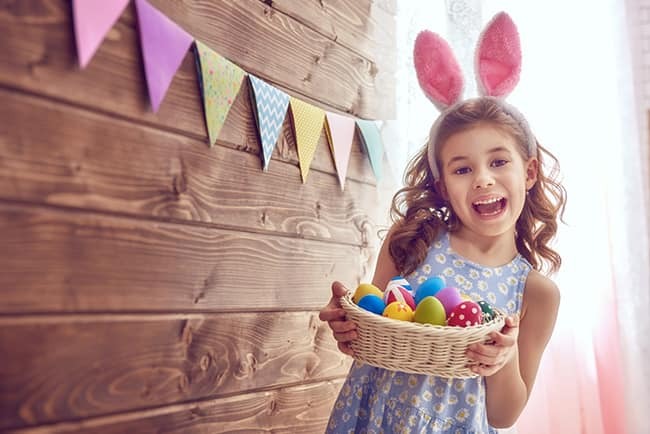 According to Christian belief, Easter is the day when Jesus raised from death. It is believed that Jesus paid penalty through his death, burial and resurrection for the sin of his followers and disciples. This year it was celebrates on April 1. The Tulip field in Sringara are thrown open to visitors once in a year for two weeks when the tulips are at their blooming best. 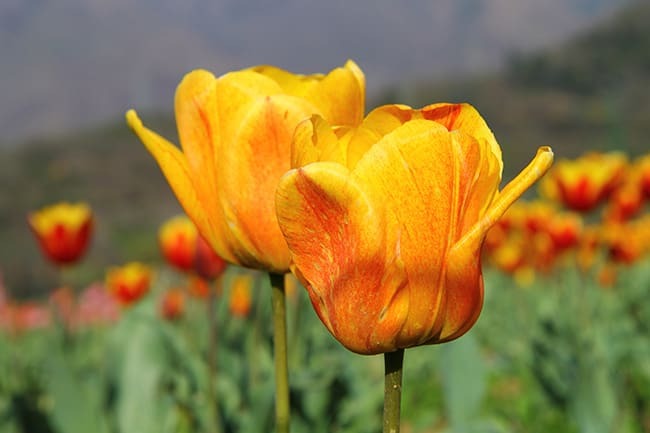 Its annual tulip festival is well worth the reason to travel Srinagar.. Crimson, golden, striped, purple, streaked, red, orange are just a few of the glorifying range the festival showcases.